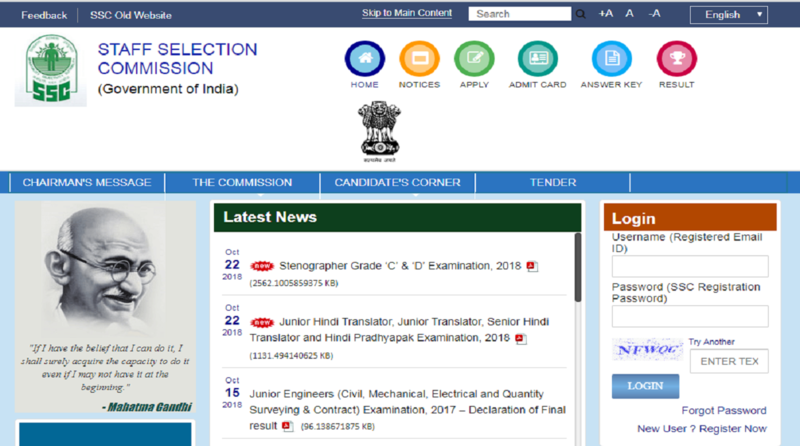 SSC Stenographer examination 2018: The Staff Selection Commission will conduct an open competitive Computer Based examination for Stenographer Grade ‘C’ (Group ‘B’, NonGazetted) and Stenographer Grade ‘D’ (Group ‘C’) for various Ministries/ Departments/ Organizations in the Government of India. The official notification says that the candidates should have required skills in stenography can apply. • Examination: February 1, 2019 to February 6, 2019. • Stenographer Grade ‘C’: The candidates should be in the age bracket of 18 to 30 years. • Stenographer Grade ‘D’: The candidates should be in the age bracket of 18-27 years. • For more information, candidates can check the official notification here. 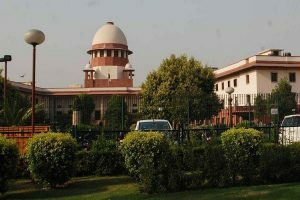 • SC/ST/PwD/ Women/Ex-Servicemen are exempted from fee payment. • The vacancies will be determined in due course, according to the notification. • For more information, the candidates an read the official notification here.